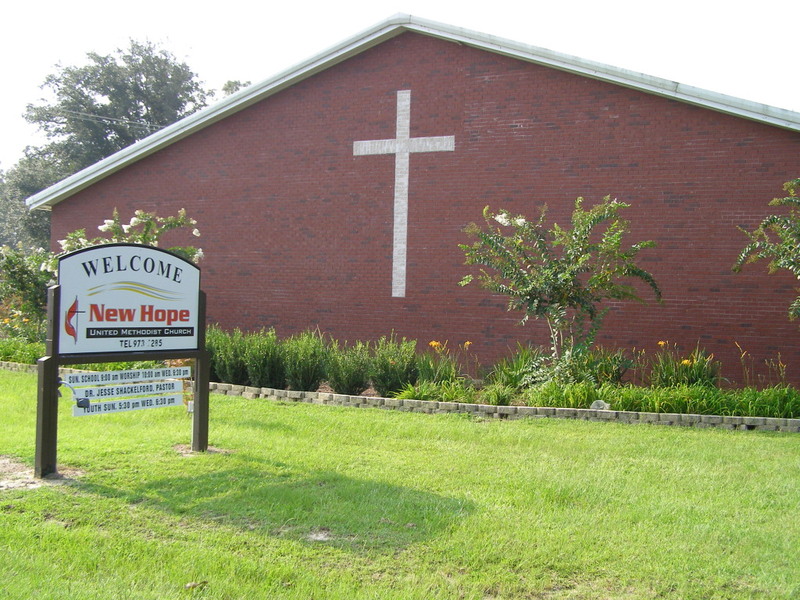 Welcome to New Hope United Methodist Church! "To share the unchanging love of Christ and to give Everyone a New Hope." Outreach /Church Growth: (Joe Reid) If you don’t have a church home, please consider making New Hope your church home. We would love to have you be part of our family at New Hope United Methodist Church.